Hammond, IN-(ENEWSPF)- A 30-year-old man from Gary, Indiana, was convicted of counts of bank robberies, after a three-day jury trial before District Court Senior Judge Joseph S. Van Bokkelen. 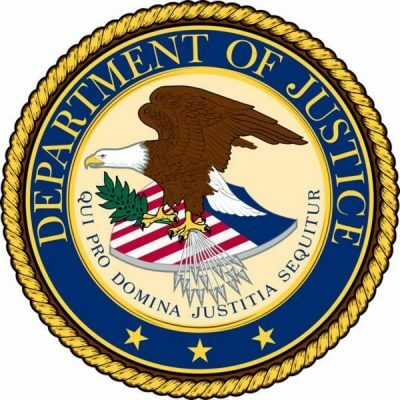 The United States Attorney for the Northern District of Indiana, Thomas L. Kirsch II, made the announcement on December 14. According to evidence presented in this case, April 28, 2016 Brewer and his accomplice robbed Centier Bank in Griffith, Indiana. On May 6, 2016, Brewer and his accomplice robbed Main Source Bank in Crown Point, Indiana and on May 27, 2017 Brewer and his accomplice robbed Horizon Bank in Whiting, Indiana. This case was the result of an investigation by the Federal Bureau of Investigation with the assistance of the Crown Point, Hammond, and Whiting Police Departments. This case was prosecuted by Assistant United States Attorneys Jennifer Chang and Thomas McGrath.